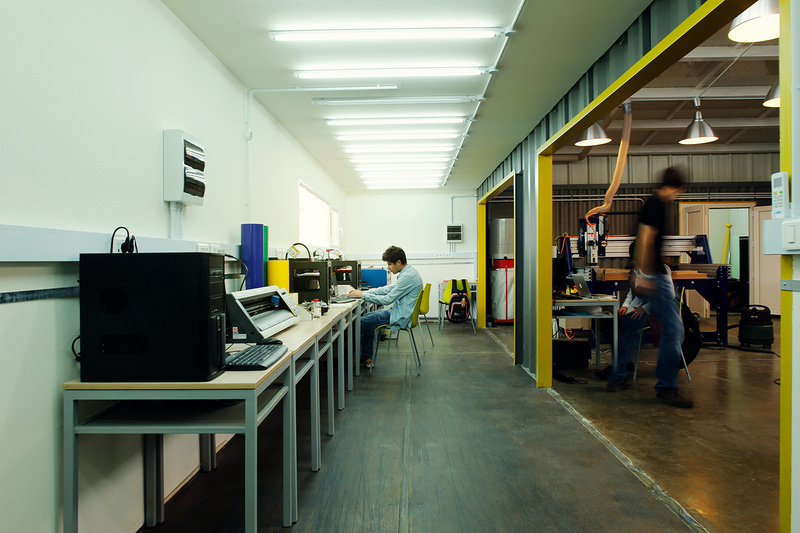 Fablab is an exclusive program with large-scale impact to open a number of smart laboratories in Armenia. The laboratories are aimed at helping education become more applicable. Fablab is a workshop-laboratory, equipped with special devices and materials that allow the use of innovative technologies in various fields of science to produce samples and prototypes of just about everything. 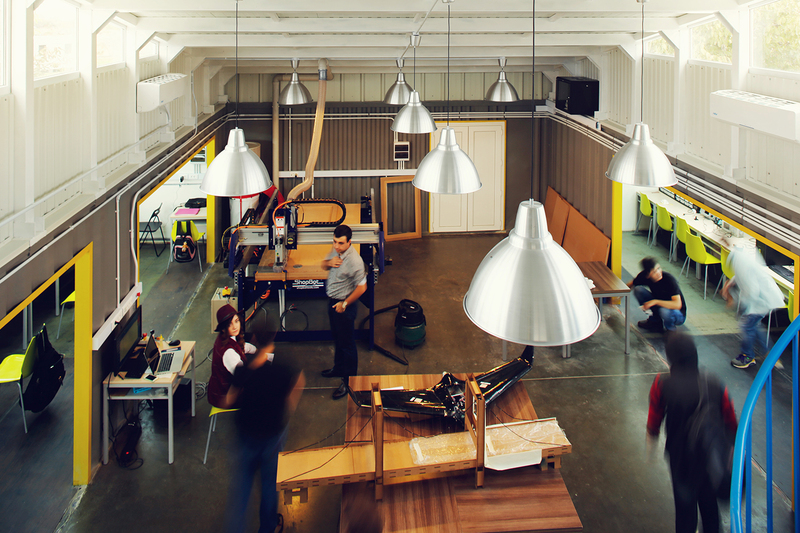 Fablabs will give an opportunity to foster the research in the production of prototypes in the spheres of physics, robotics, technologies, mechanics, etc. The project was created in cooperation with the Grassroots Invention Group and MIT’s Center for Bits and Atoms within the framework of the “National Science Foundation” funding program (Washington, 2001). 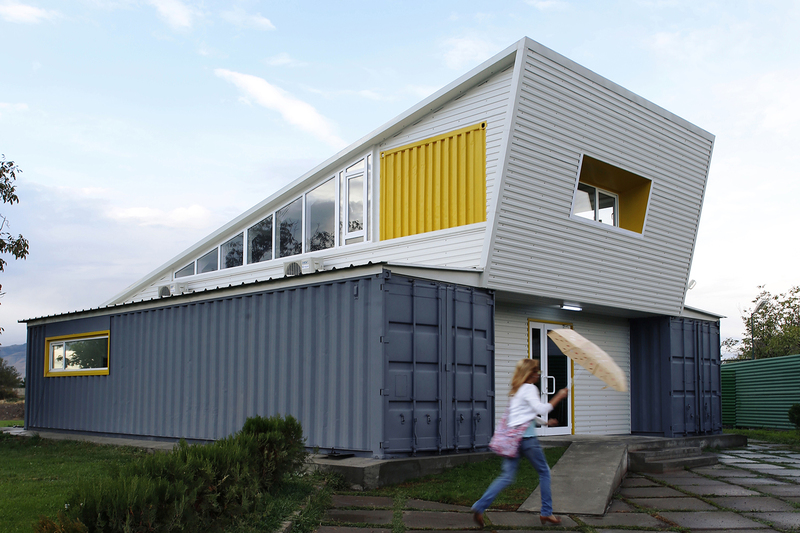 FabLab was built using modern containers replicating a similar look to a garage. 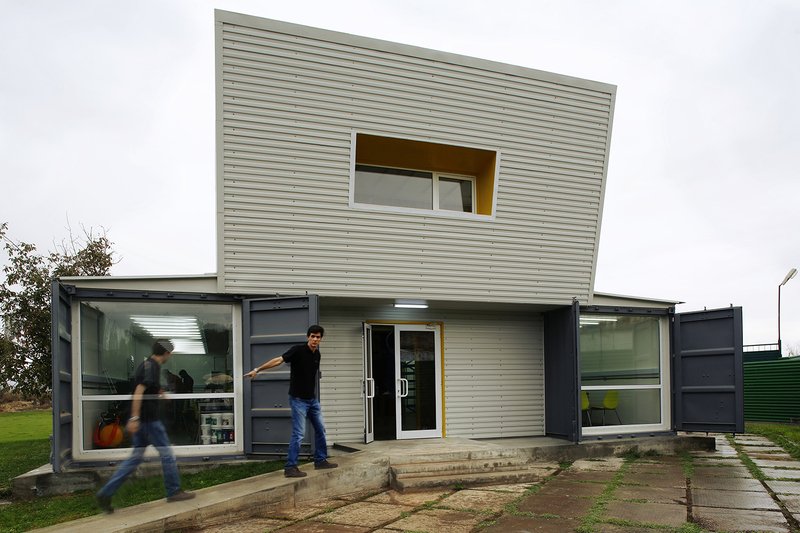 For the design of Fablab we used 4 containers: 2 large and 2 small.The four containers are linked to each other with an interesting architectural solution, which results in a closed inner area. 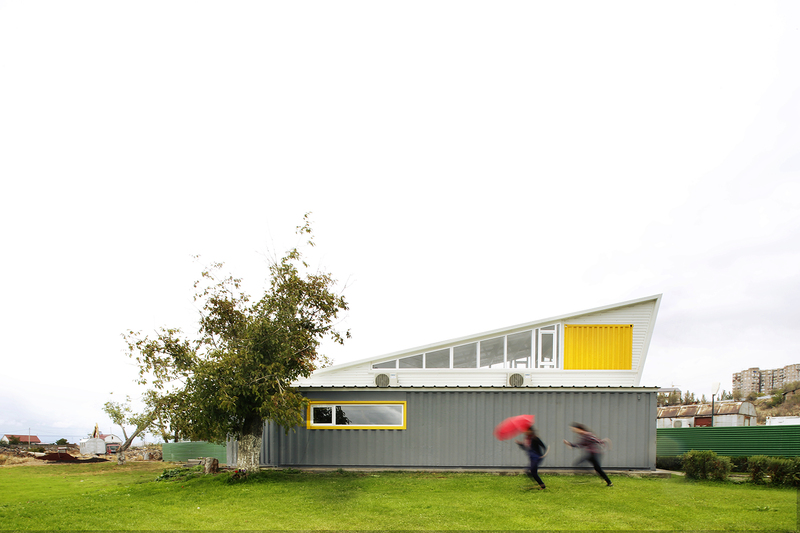 This was done to maintain the traditional fashion of creating and challenging new ideas in your garage. 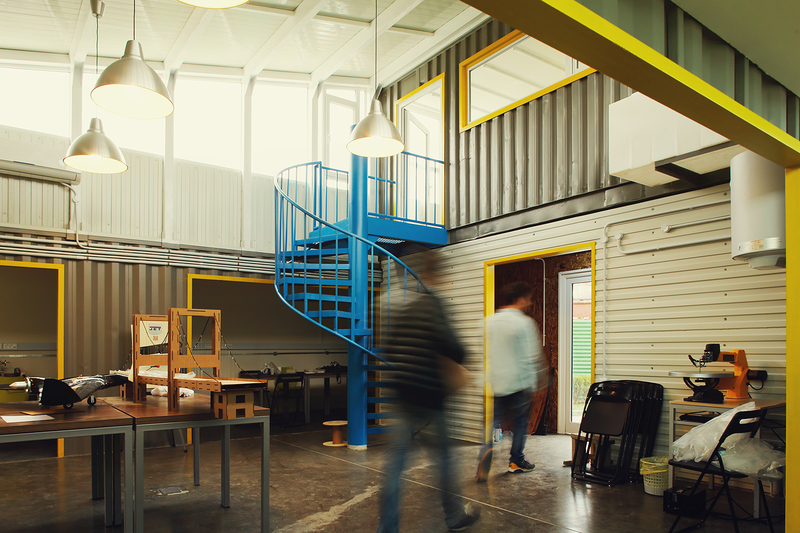 Modification of containers allowed us to create fablab in a very short time, using little financial resources. 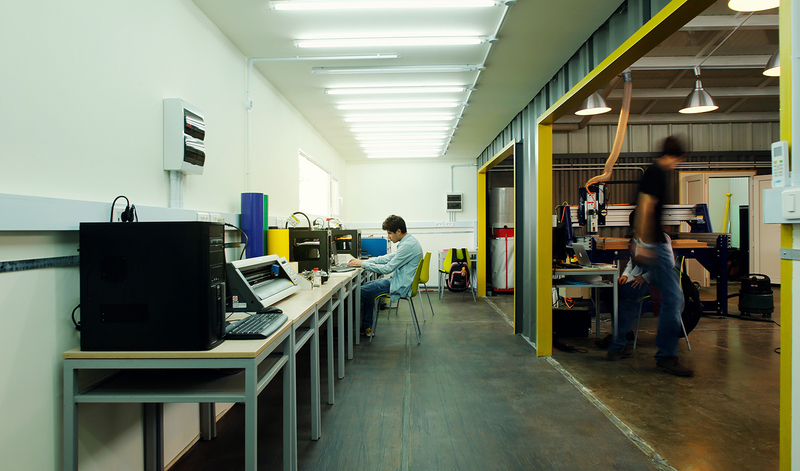 The Fablab has a workshop structure and includes technologies such as a computer aided laser cutter, a computer aided million machine for large prototypes, antennae, printing blocks, 3D printers, and other tools.